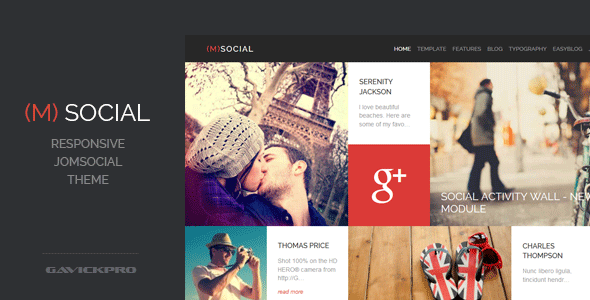 Collection best premium responsive Joomla Magazine Templates that everyone should use for their personal blogs or magazine websites. 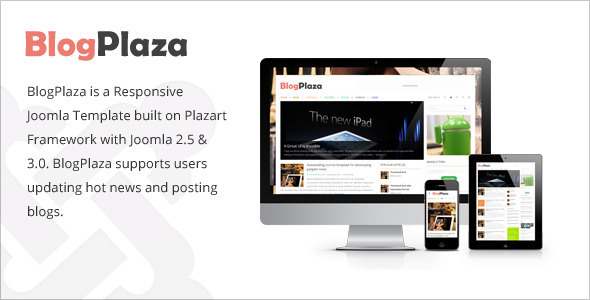 All of these Joomla Magazine templates have flat design elements, responsive layouts, support for Google Fonts and Analytics and more. 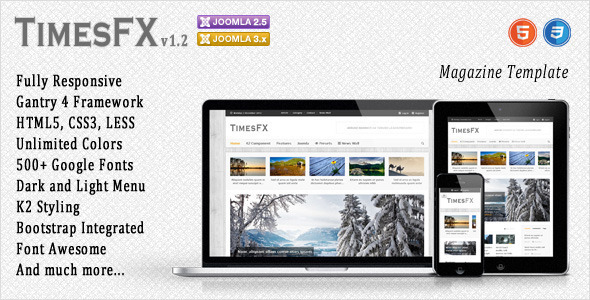 Like WordPress theme, Joomla templates has some best layout theme. 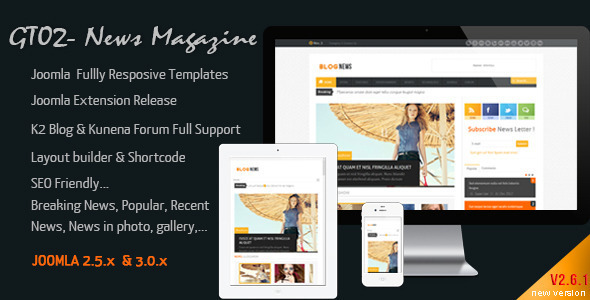 Bellow we have collected the best Magazine templates from different Joomla designers for your website. 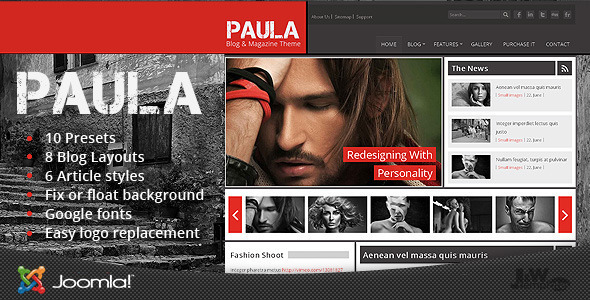 All the templates Joomla are professional and best suited for corporate/business websites. 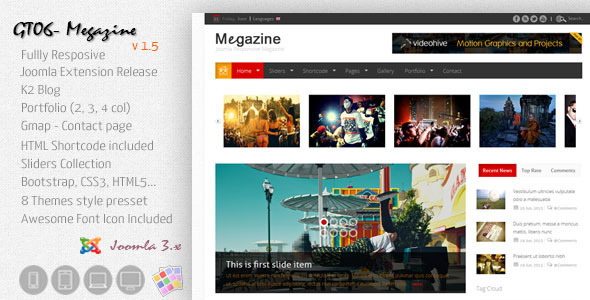 JSN Megazine is an attractive and charming Joomla template with a responsive layout dedicated to your news and magazine websites. 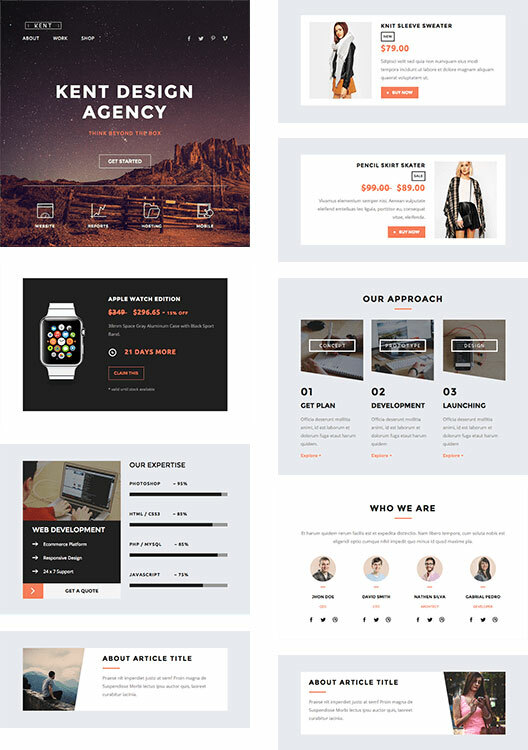 Its unique design delivers radiant colors and unmistakable arrangement equipped with knockout features that make it a beloved Joomla template. 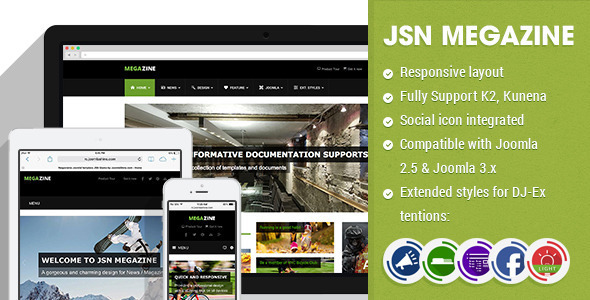 Whether you are an owner of a magazine website or another type of website, JSN Megazine is a must-have in your collection. 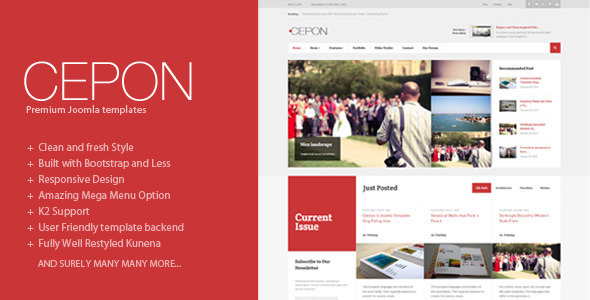 As a content rich magazine and news templates, Cepon has been designed to have a clear typographic structure, good legibility and accessibility for your user experince. 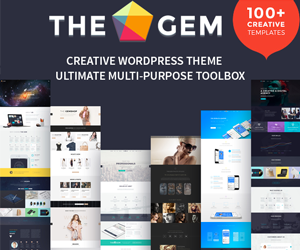 Cepon is the perfect solution for you photographer, writer, graphic designer, a blogger, or you just want to share the things you love, this is the perfect templates for your News Sites, Blogs, Magazines, Online Portals, and any news-oriented website. 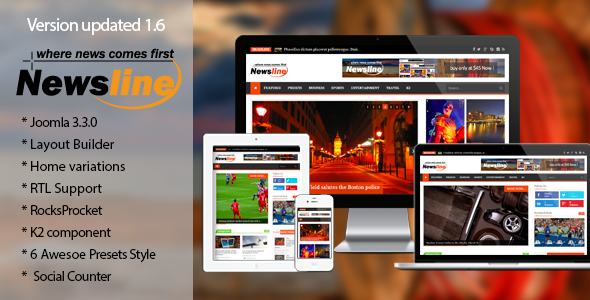 Newsline is a Responsive clean Magazine Joomla Template comes with so many real world features. 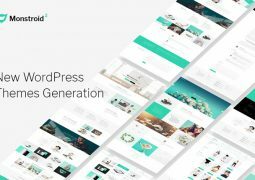 You can get easy to use Layout Builder, Responsive design, unlimited module positions, 6 awesome presets styles, useful shortcodes. 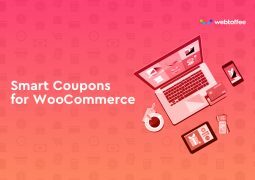 The template comes with demo content, fast and SEO optimized. 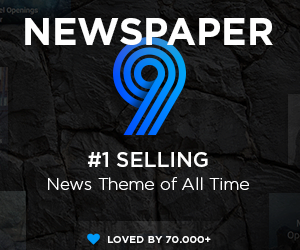 All news content covered by K2. Hope you will enjoy it. 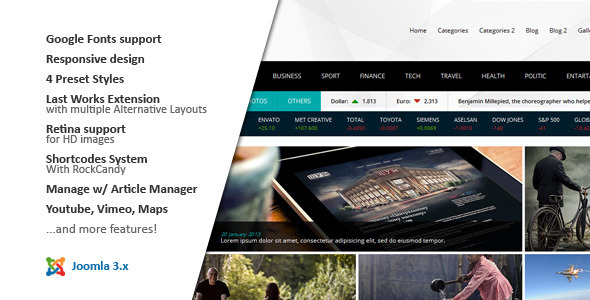 ST Tyneo is a joomla template about the news and magazine. It has flexible layout and adapts with popular screen resolution. 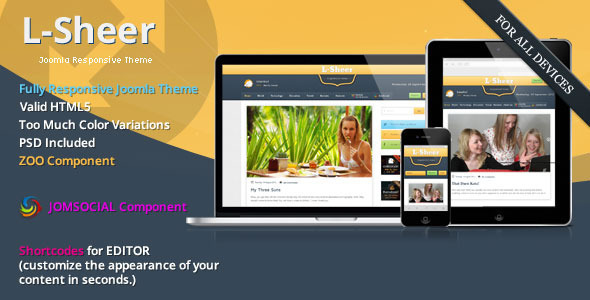 L-Sheer is more than a Joomla theme. 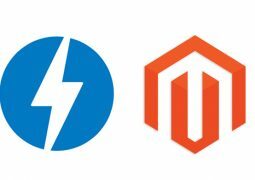 It’s built on HTML5 and Foundation framework. It has remarkable flexible grid and mobility. 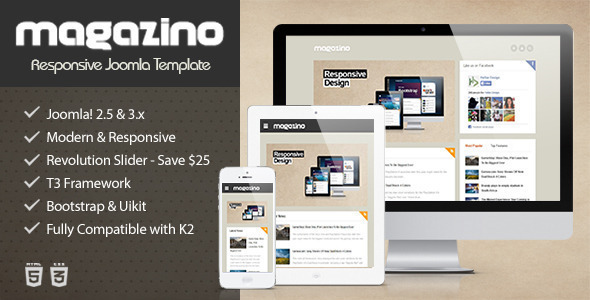 It was designed to help you make your website display on all devices. 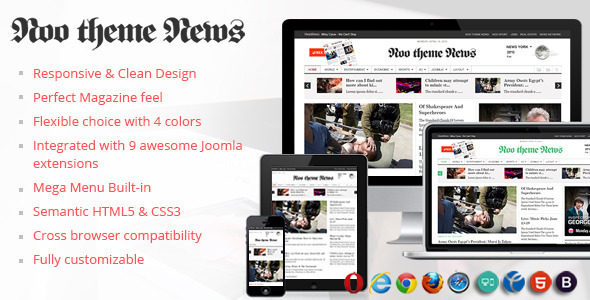 News24 is a clean coded/documented General News, Magazine, Sports News template. It comes with 4 different styles and some custom widgets for that style.It supports all modern browsers. Also for high resolution devices News24 uses retina display images. 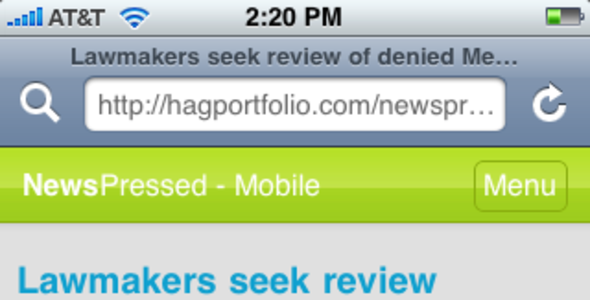 This is the mobile (iPhone) version of the NewsPressed Template. 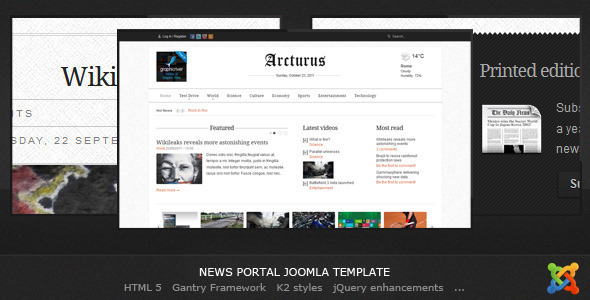 It automatically integrates into the existing NewsPressed template. 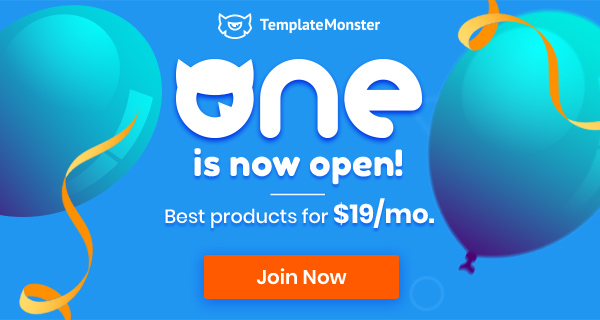 There is no need for a seperate site (mobile.example.com) or template. Think of it as a patch. 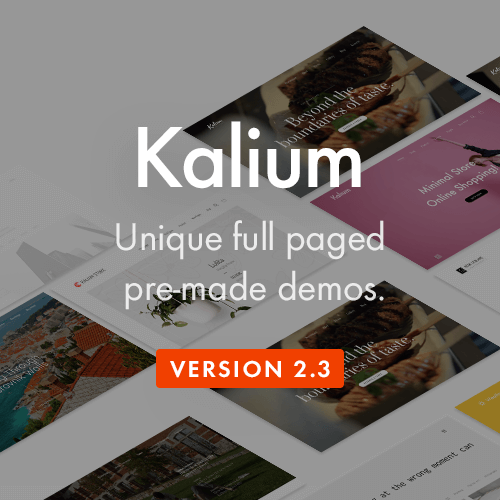 You just upload the files into your existing newspressed template folder and you are ready to go.